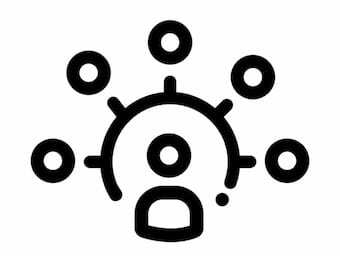 Join the SMACC Clinician Educators Unconference! 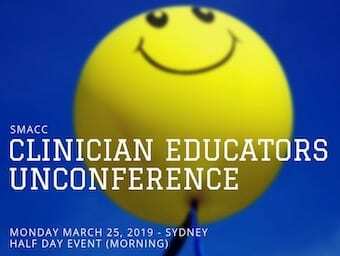 The SMACC Clinician Educators Unconference will be on 25 March 2019 in Sydney (0820-1200h). Sign even if you are not at the main Conference! Join the SMACC Clinician Educators Dragon’s Den! 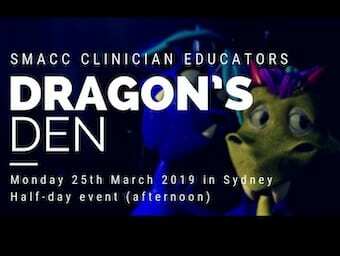 The SMACC Clinician Educators Dragon’s Den will be on 25 March 2019 in Sydney (1300-1640h). 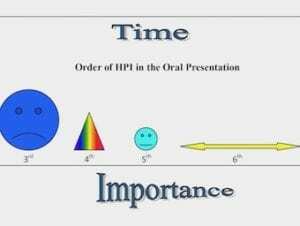 Sign even if you are not at the main Conference! 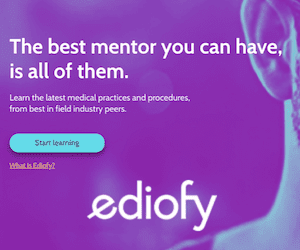 What happened at the ICU Clinician Educators Unconference 2018? An infographic describing what took place at ANZCEN’s very first ICU Clinician Educators Unconference in 2018.